What are you called to do for God’s kingdom? I have heard many talk about their gifts and abilities when they consider this question. For example; musical ability, 5-fold gifts, or serving in some other way. Others consider which mountain the Lord has called them to such as church, business, government, sports, arts, etc. 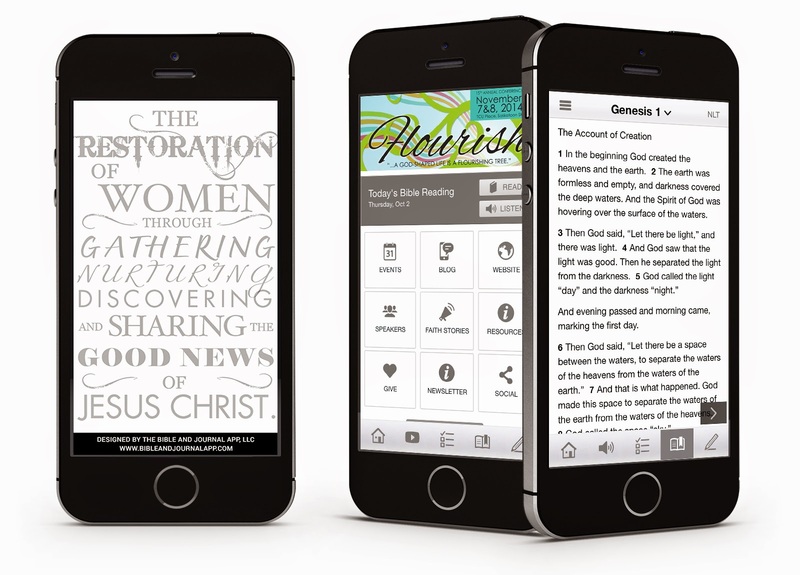 Obviously, people have different strengths and abilities that can be used for God’s kingdom. However, just because we are using our abilities doesn’t necessarily mean we are fulfilling our calling. Before you get too perplexed by the above statement, we must remember the Bible clearly states to "Go out into all the world and make disciples of all nations" (Matthew 28:19). Therefore, as believers in Christ, we are called to make disciples. 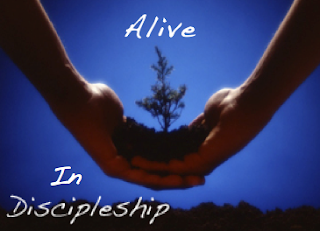 A disciple is a committed student-follower who takes on the yoke of imitation of his or her master. Therefore, it is predetermined that we are all called to make others followers and imitators of Jesus Christ. God gives us our gifts and abilities for this purpose alone. 1. Choose to become a disciple if we aren’t already. It is nearly impossible to reproduce or impart in another that which isn’t already developed in us. 2. Be intentional about reaching out and helping others grow in the Lord. It is our choice to submit our will and act on this command the Lord has given us. 3. View and develop our gifts and abilities with the sole purpose of helping others. 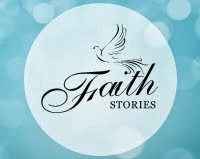 The Lord gave us talents as a vehicle to draw others to the Lord and help them become who God intended. This motive of the heart is pleasing to the Lord and will bring glory to His name alone. As we become Alive In Discipleship, we will inevitably fulfill our calling and also become world-changers! There is no better way to live. There is no better way to be ALIVE!!! 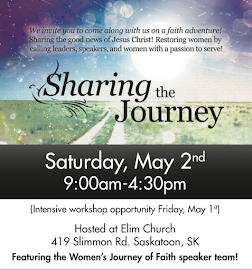 *As Women's Journey of Faith prepares for our 13th annual conference "Alive" on November 9th-10th here in Saskatoon, we encourage you to engage with us on the journey in our call to be Alive in discipleship! Good teaching. I get tired of many wanting to be a preacher or have some platform position without the purpose of discipling. That is pride, not love! I wish they would forget about ministry position and give their life to helping people. good way to teach, good job keep it up dear.